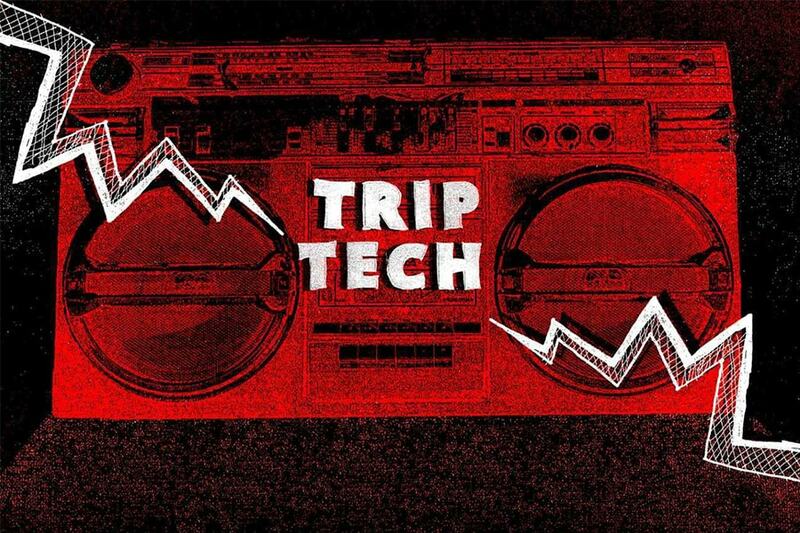 For three days, the teaching, coding and hip-hop worlds will converge at Carnegie Mellon University's first-ever TripTech event. "We thought it was important to highlight the contributions of creatives working at the forefront of STEAM-based community projects, especially those aimed at underserved and underrepresented groups in Pittsburgh and beyond," said Richard Purcell, associate professor of English and one TripTech's coordinators. Taking place March 28-30, TripTech — in collaboration with Google — is organized by Ayana Ledford, director of diversity and inclusion for the Dietrich College of Humanities and Social Sciences and Heinz College of Information Systems and Public Policy; Purcell; and Stephen Wittek, assistant professor of English. "People attending TripTech can expect an exciting exchange of creativity and ideas from people across a wide spectrum of backgrounds and areas of expertise," Wittek said. TripTech will kick off at 4:30 p.m. on Thursday, March 28, in CMU's Askwith Kenner Global Languages and Cultures Room with a roundtable discussion on technology and teaching. CMU's Rikk Mulligan, Francesca Torello and Chris Warren along with Google's Richard Achée will discuss their own creative and pedagogical projects and arts and technology in education in the future. Day two of three will take place Friday, March 29, in the Google's Bakery Square office — 5th floor Old Mill Conference Room — and focus on coding in the classroom. A Q&A will begin at 5:30 p.m. with Achée; Assemble's Nina Barbuto; Remake Learning's LaTrenda Leonard Sherrill; Kelly Strayhorn Theater Executive Director Janera Solomon; and Rapport Studios' Chenits Pettigrew and Armando Somoza. A Hip Hop Hackathon will conclude the events on Saturday, March 30, at Google's Bakery Square office in the 5th floor Old Mill Conference Room. The Hackathon combines music with coding and will feature presentations, coding workshops and hip-hop performances. Participants ages 12 and over are welcome, and teams or individuals can compete for cash prizes: First, second and third place will receive $500, $300 $150, respectively. "Art is essential to building communities. TripTech is a community event that will utilize the power of art, music and technology to build mutually beneficial relationships between our campus and surrounding neighborhoods," Ledford said. TripTech is free and open to the public. Those who plan to attend the events are encouraged to RSVP. Food and drink will be served.